Due to the growing cryptocurrency market, cloud mining became a popular method of gaining coins. Thus, in this review, we shall explain what cloud, mining really is and what are its advantages and disadvantages over conventional farms. We also go through risks and profit calculation to equip you with knowledge before you decide to invest in programs. The article also goes through security issues and how to protect your crypto assets from theft and scam schemes. We conclude with a list of available platforms such as Bitdeer, Hashflare and Genesis Mining. This article will provide you overall remarks on the industry. Before we get into the specifics of mining, profit generation, and fees, firstly, we need to explain what cloud mining is. Cloud mining is a loan of the hash power from a miner in order to gain coins from the lender’s operations. You, as a borrower, are essentially funding the mining operations of a lender, getting interest paid in cryptos. 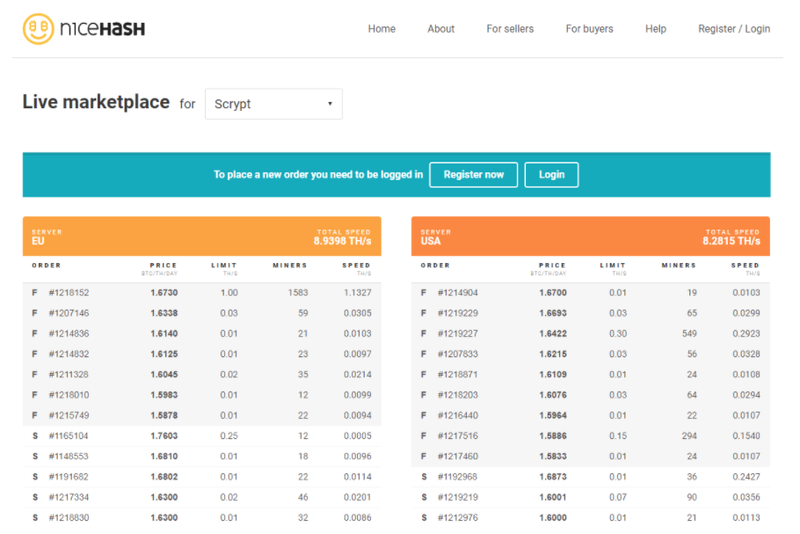 You can check out the cloud mining platform’s marketplace called Nicehash. 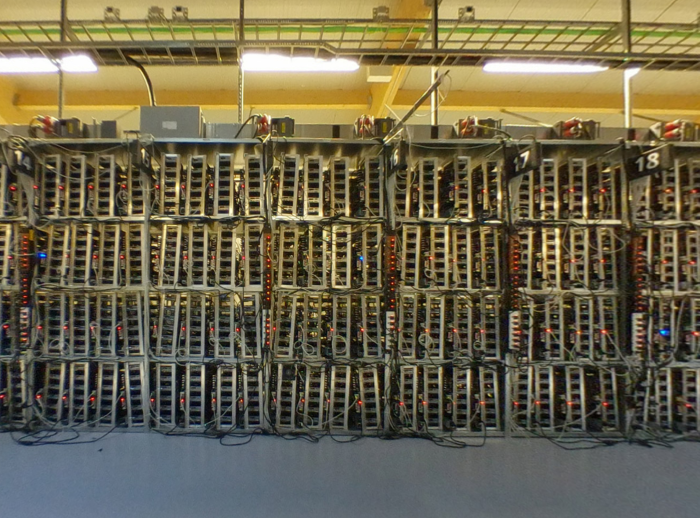 With cloud mining, there is no need for special equipment since you are not actually mining. Nor do you have to expenses such as ground security, electricity bills and many other costs connected with mining farm. All you need is to purchase contract with your regular PC/phone and have a wallet where to stash your coins once they are paid to you. These payments are made on daily basis in small quantities. The contract usually either lasts for life or is limited by a year(s). Although you do not incur electricity expenses, in some cases, you might pay them through maintenance fees on daily basis. As you can see, there are numerous advantages going for cloud mining, especially if you are a beginner. Mining operations can be a daunting task for anyone, even for experienced players in the market. That is why many would start with cloud mining and even continue on if market trends are favorable. 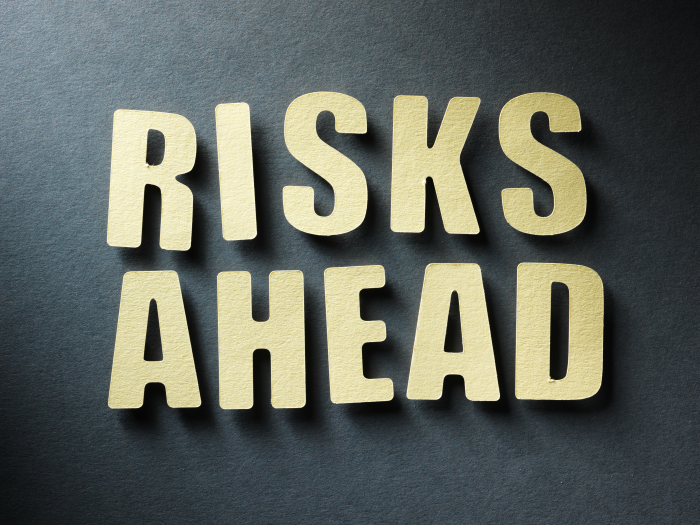 These risks, although not numerous, are serious issues that can result in you incurring losses. This is especially true for cryptocurrencies like bitcoin, which experience incline of mining difficulties as time passes. Investors need to research the desired coin for cloud mining prior to the investment in order to avoid losses. When it comes to security, due to the hacking incidents (Nicehash anyone? ), it is of utmost importance to plan your payout withdrawals ahead. Apart from contracts, fees, payout rates and all other indicators, security tools are equally important. Availability of two-factor authentication (2FA) and cold storage of coins is a must-have for a company offering cloud mining services. Another issue that you should be aware of is scams and schemes, with Ponzi being the most popular. Seek out community forums and check out what other investors say about your chosen platform. Established sites that are old several years are bound to have reviews on how good it is in keeping its promises for payouts and security. To properly calculate your ROI from cloud mining contract, you have to take several steps beforehand. First comes the mining difficulty and current crypto value at large exchanges, such as Bitfinex or Coinbase. The price tag you are taking is when selling it to the platform. Difficulty can be obtained from numerous sites, blockchain websites especially. Once you have these two nailed down, you can now calculate the average payout and its value for a selected time period. You can check out contracts of Genesis Mining with its details in the picture below. Read more about this topic in our article, cloud mining clalculations. Take notice that this calculation is not 100% accurate of what you might get due to several reasons. Price changes from on hour-to-hour basis and sometimes drastically. Also, difficulty rate increases for most coins. It means fewer coins will be awarded to you as time passes. Also, the platform might not provide 100% payout according to your difficulty. Thus, community’s opinion of the platform is crucial for you to choose the one that pays the nearest rate. Next, you should input contract details in the calculator, as shown in the sample below. These details include initial program price, daily maintenance fee, and contract’s length. With the help of calculator presented below, you can finally create your ROI analysis of the chosen cloud mining provider. When considering cloud mining investment, it is important to do a proper research, In this quick guide, we proposed you tools with which you can start cloud mining at your desired platforms. 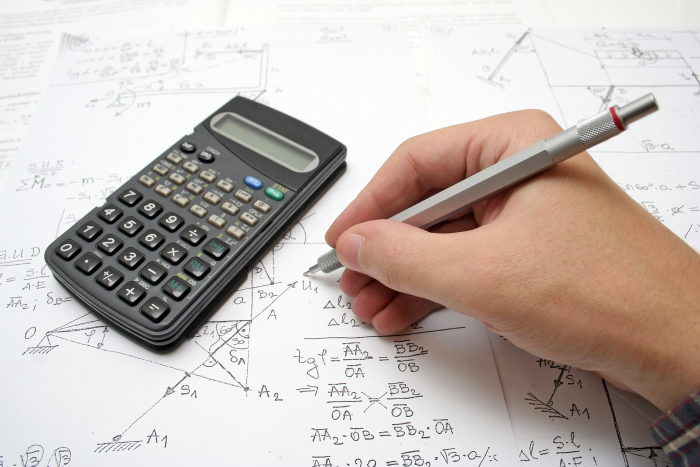 Be sure to investigate properly and sue our calculator prior to investment activities. 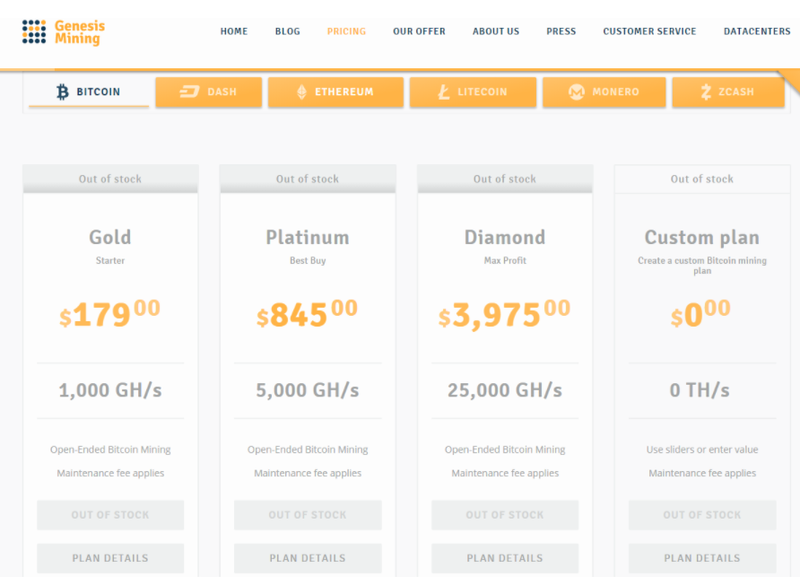 You should also check out our reviews of the most popular cloud mining companies, as we list out their profitability rates, pros, and cons. The top providers are Hashflare, Genesis Mining, MiningRigRentals and Nicehash.